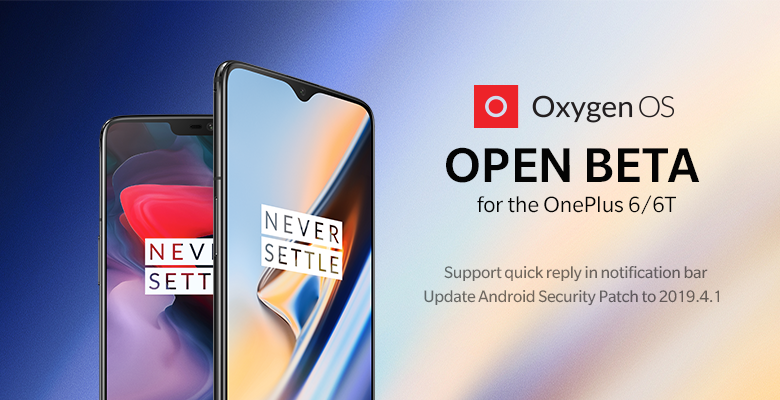 Update 1 (4/16/19 @ 2:24 PM ET): OxygenOS Open Beta 16 and Open Beta 8 are available for the OnePlus 6 and OnePlus 6T. The changelog is the same as for the devices in the original post. Download links below. The highlight of this pair of releases is the bump up to April 2019’s Android security patches. The included OnePlus Launcher has also gained the Parking Location feature in the Shelf pane, allowing your phone to remember your parking location for you. You can use GPS for outdoor parking spots, and you can take a picture for indoor parking spots where GPS data may not be available. Having this shortcut handy will positively impact the user experience for a lot of consumers. The update is now rolling out for the OnePlus 6 and OnePlus 6T in the form of OxygenOS Open Beta 16 and 8 respectively.